Search and find your Dream Villas! 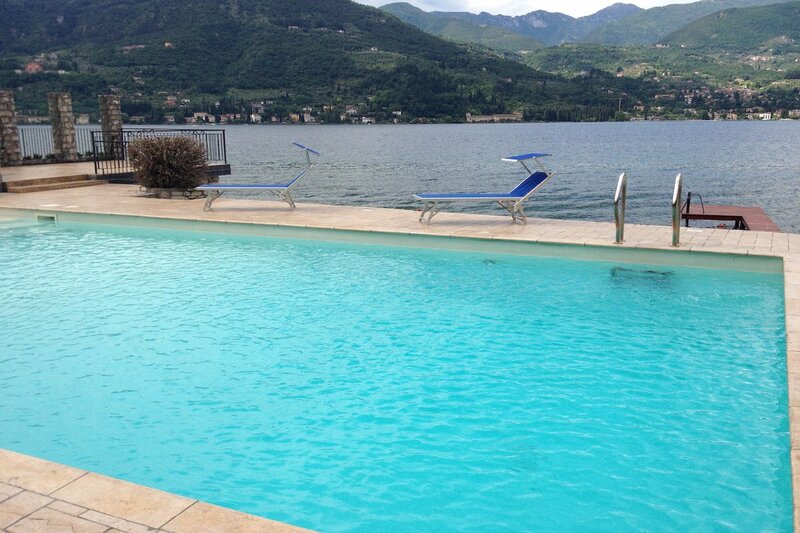 LOOKING FOR A LUXURY VILLA, CHALET, APARTMENT FOR SALE OR RENT? CALL NOW! Want to Rent Your Property? We are pleased to cooperate with Colleagues! 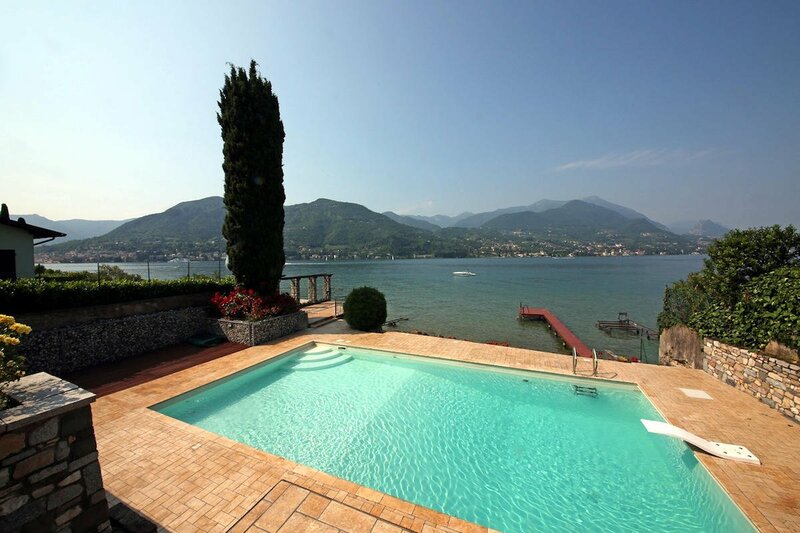 Wonderful waterfront villa Lake Garda rent with waterfront pool, beach and private dock with an enchanting view on the Salo gulf and Lake Garda. 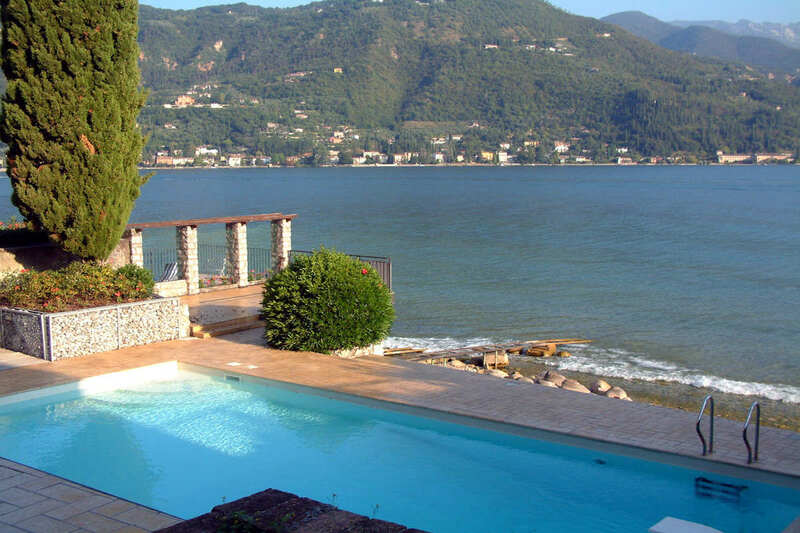 The villa can comfortably host up to 10 guests, and has got 5 bedroom, 3 bathroom, pool, private beach, private dock, private boathouse, garden, barbeque, Internet Wi-Fi. 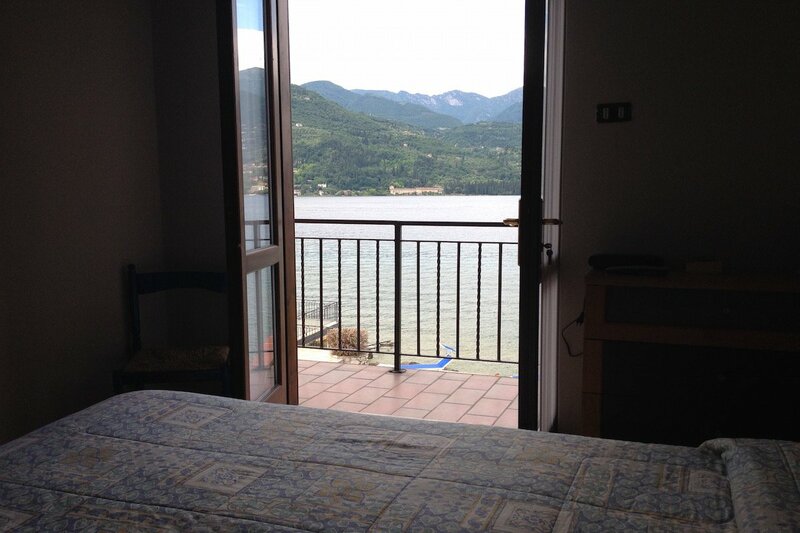 The villa is directly on Lake Garda shores. 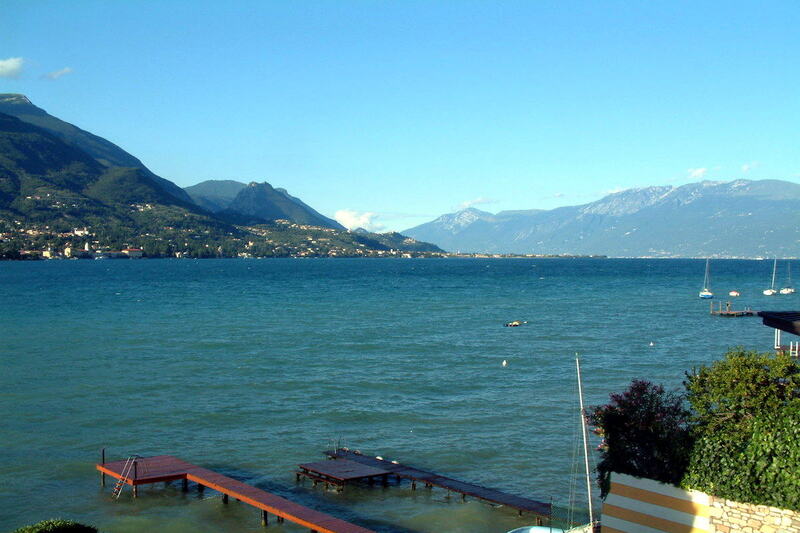 This waterfront villa Lake Garda rent is located just 2 km from the centre of Salo town, in an exclusive lakefront position in a quite residential area. Contact us for further info. 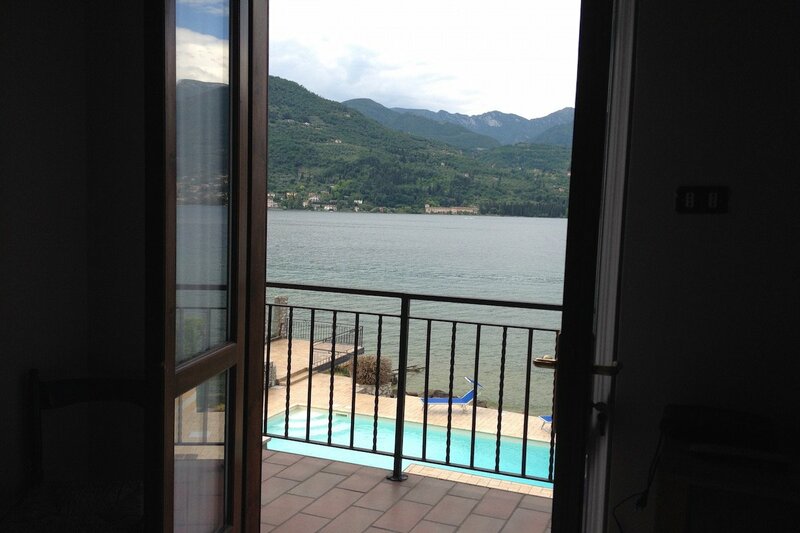 This waterfront villa Lake Garda rent has an exclusive direct access to the private beach with private dock to which you can moor a boat and go directly to the villa. 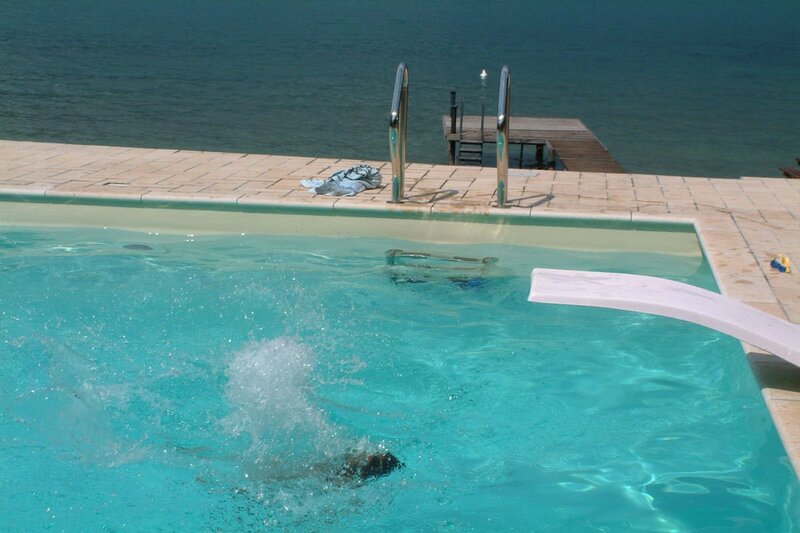 There is also a marina for boat storage and a beautiful large pool overlooking the lake. 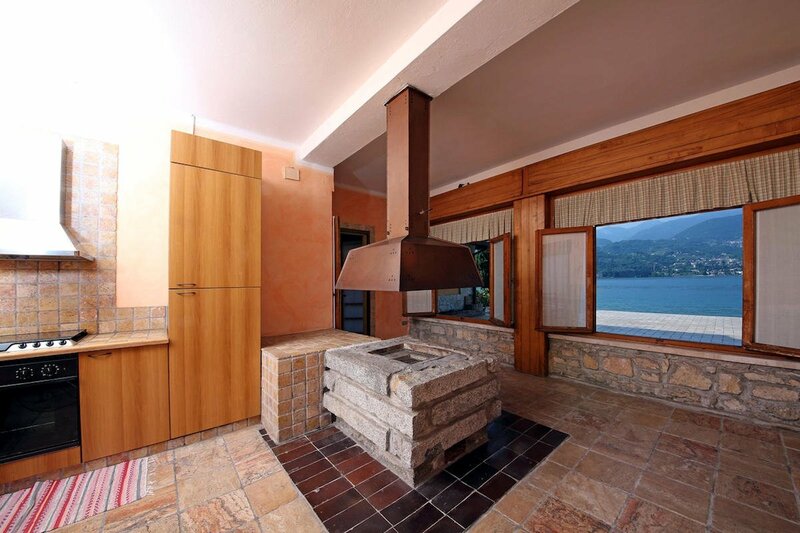 The waterfront villa Lake Garda rent is embraced by a large garden of about 1,400 square meters and has a total living space of 300 square meters over the years. It has been completely renovated and is equipped with all amenities, including Wi-Fi Internet connection. 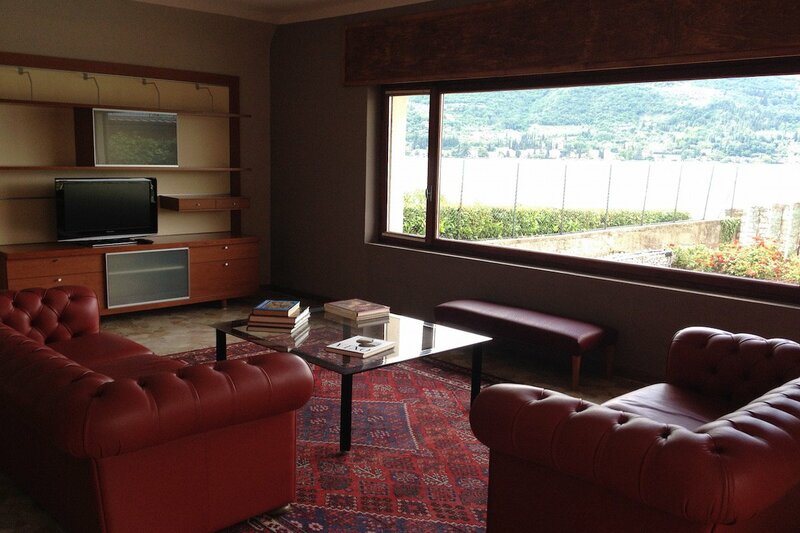 Waterfront villa Lake Garda for rent – Ground Floor: at ground floor of the waterfront villa Lake Garda for rent there are two large living rooms with beautiful views of Lake Garda and a comfortable fireplace. 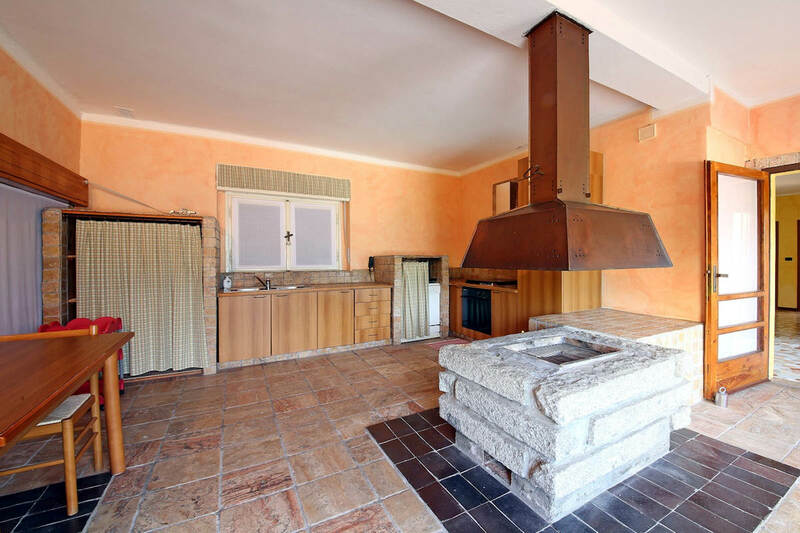 Large kitchen with a fireplace-barbecue, the bathroom serving the living area and laundry-utility room. Contact us for details. 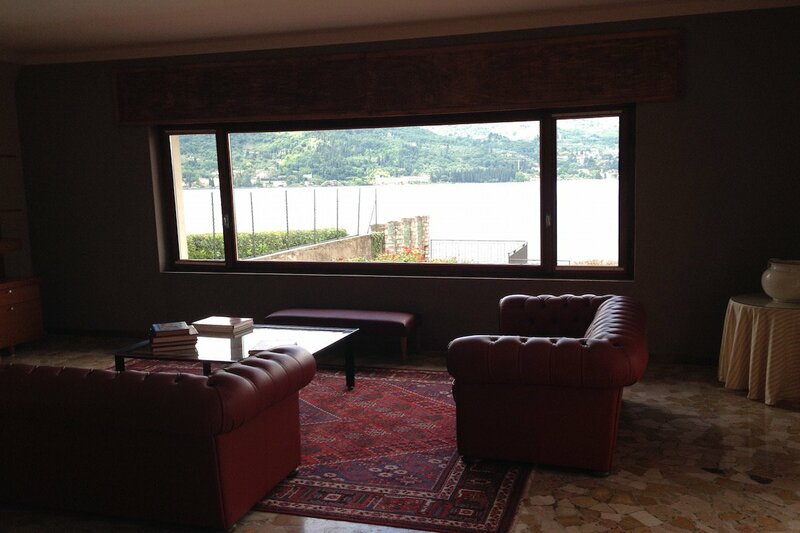 Waterfront villa Lake Garda for rent – First Floor: on the first floor of this waterfront villa Lake Garda for rent there are 5 bedrooms, of which two double bedrooms, two bathrooms and an amazing terrace of 60 square meters which serves every room and provides a breathtaking view of the Gulf of Salo and Lake Garda. 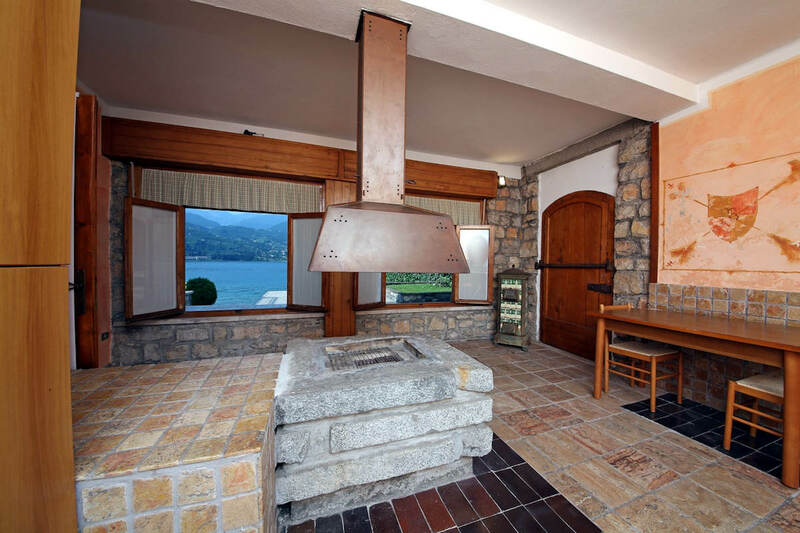 The large garden of the waterfront villa Lake Garda for rent includes a large well-equipped outdoor barbeque. There is also a garden tool shed and a small greenhouse. 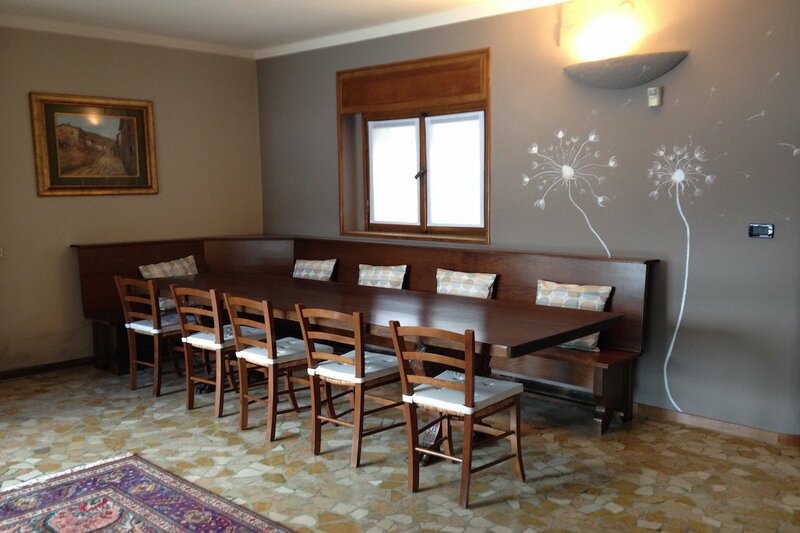 To check availability or to book, contact us! 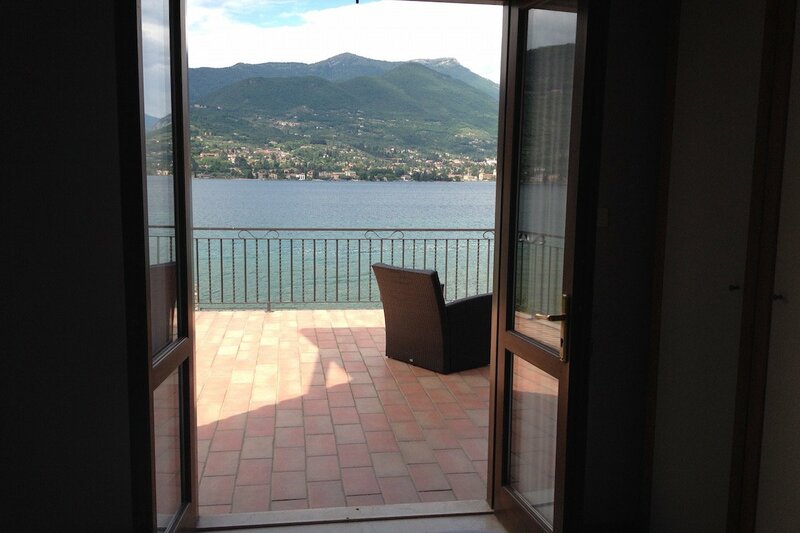 This waterfront villa Lake Garda for rent doesn’t meet your needs? Contact us and we will make for you a targeted search! 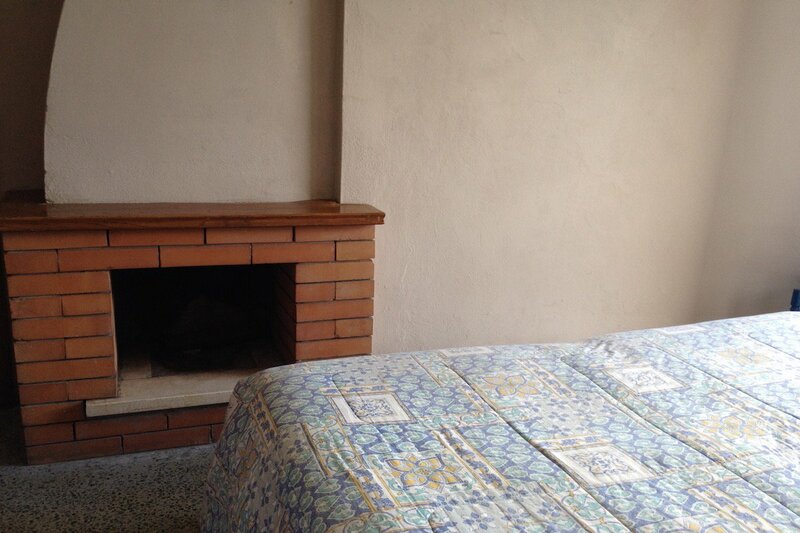 Contact us for this Property! Position is indicative and doesn't match with property's address. 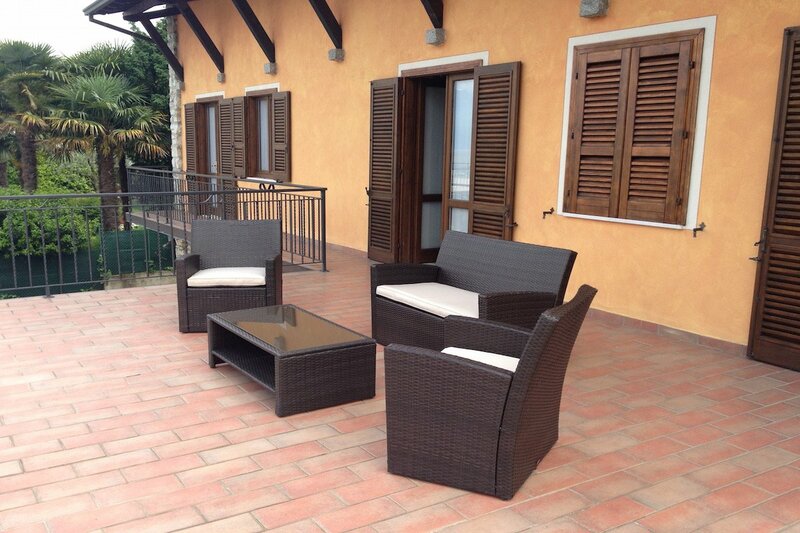 The Dream Villas team has helped us in searching a wonderful country house with vineyards in Tuscany. Due to our needs and budget the search took some months and we have really appreciated the great job and effects of those guys. They kept us always updated about progresses and finally they have found our dream house. Thank you very much indeed! 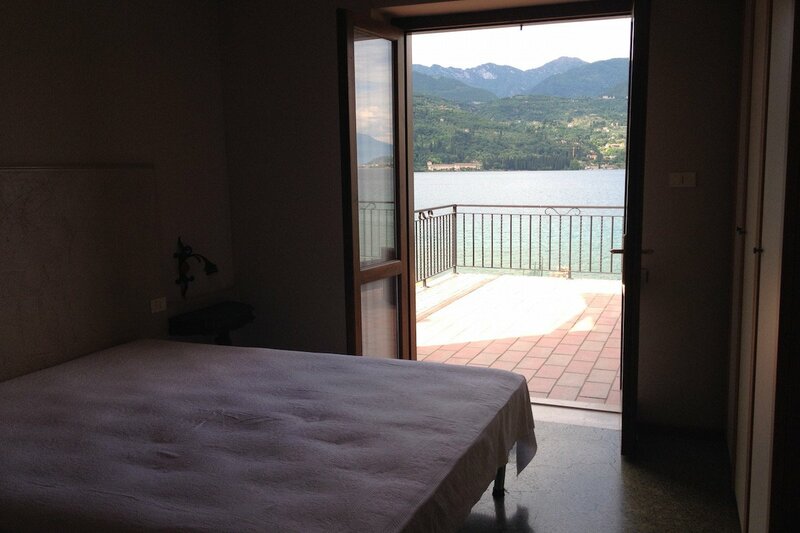 With the help of Dream Villas I bought a splendid villa at Lake Garda. 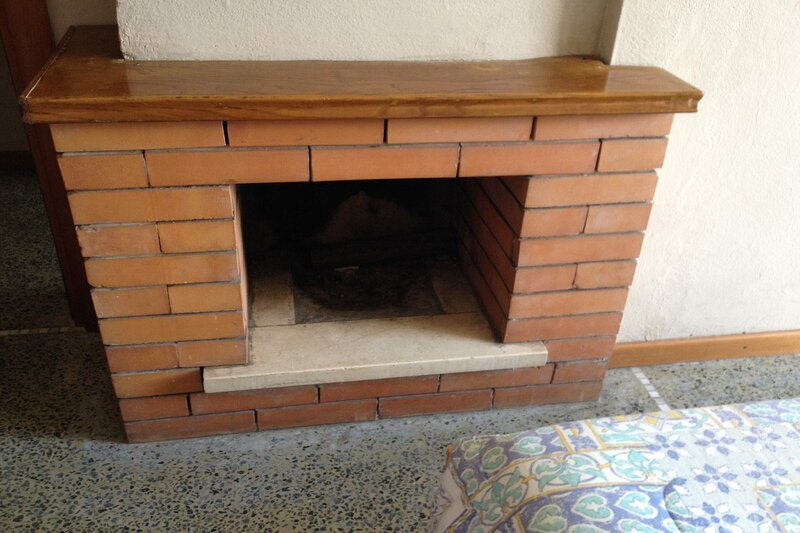 They have handled for me all the legal and bureaucratic aspects, including obtaining the Italian tax code and opening the current account until the notarial deed. A great service. 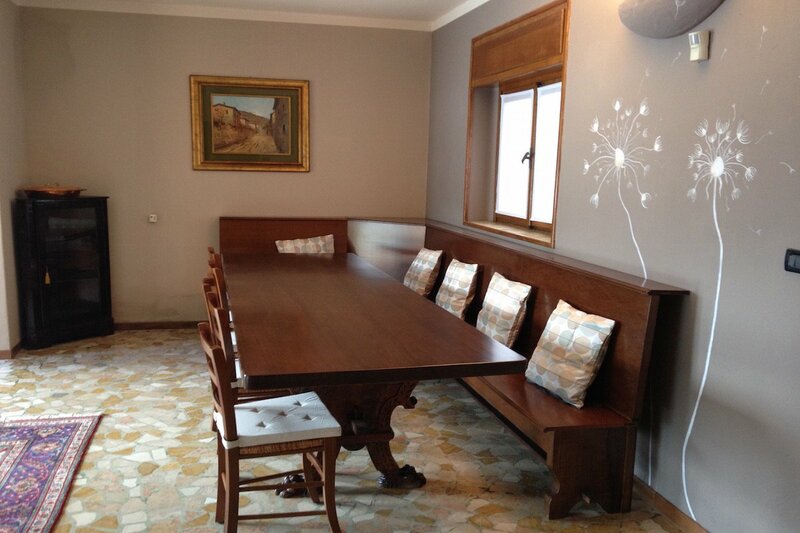 I have worked with Dream Villas for a customer who wanted to buy a Property in Monte Carlo. They were very professional. Their attention to every detail was really impressive. 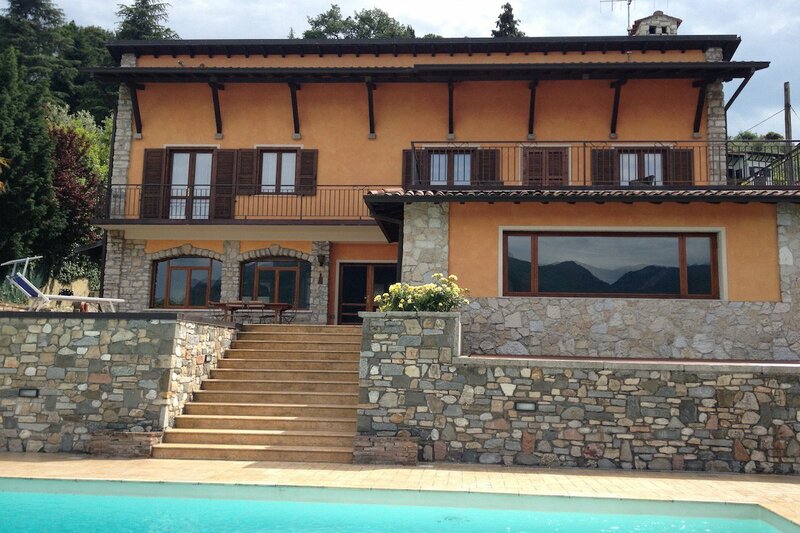 My wife and I bought our historic Walser house on the Italian Alps. 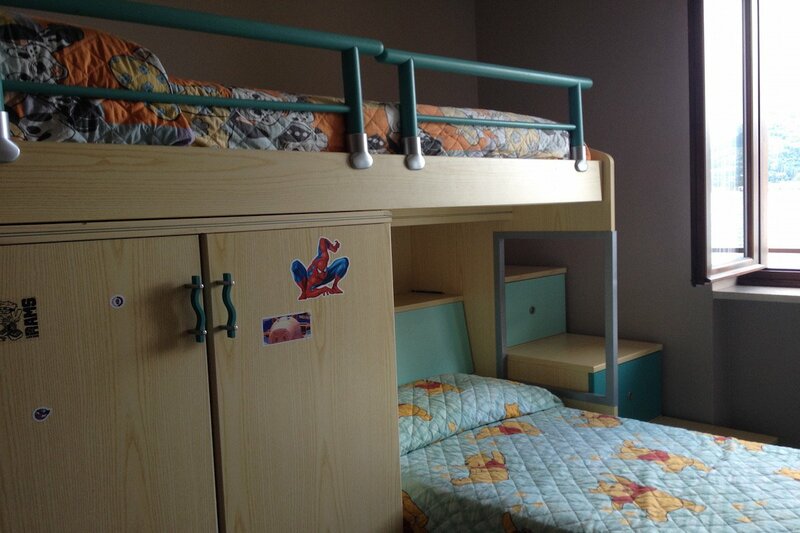 We have to thank Dream Villas for their help and support throughout the purchase process. 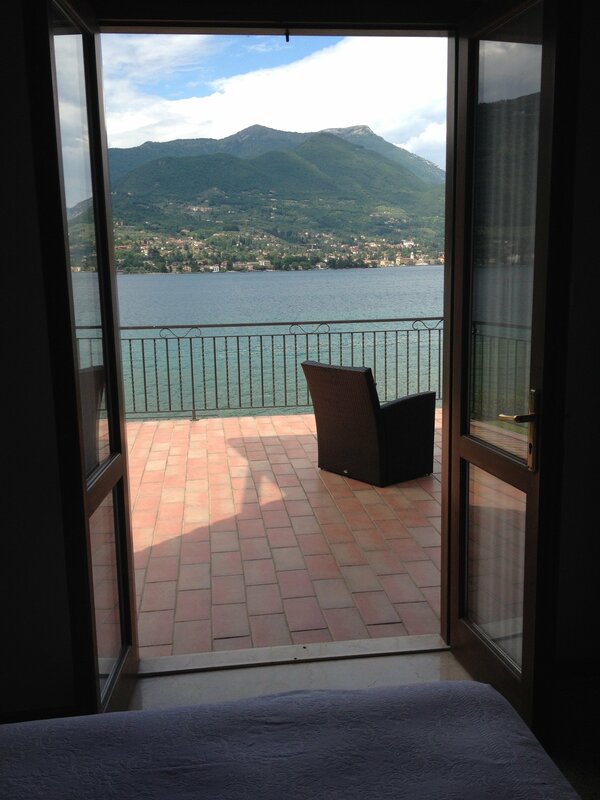 Dream Villas helped us find our property in Italy. They were always keen on helping us. 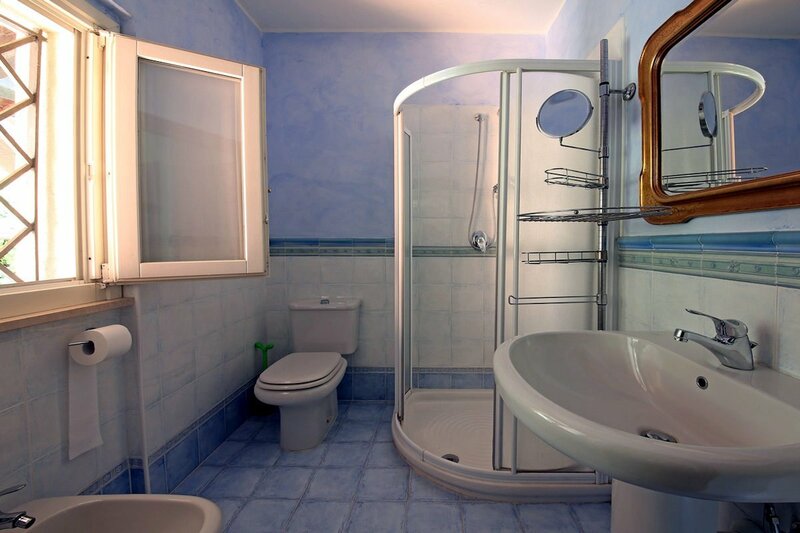 The company offers a very professional service, that we have really appreciated. Thank you Dream Villas! 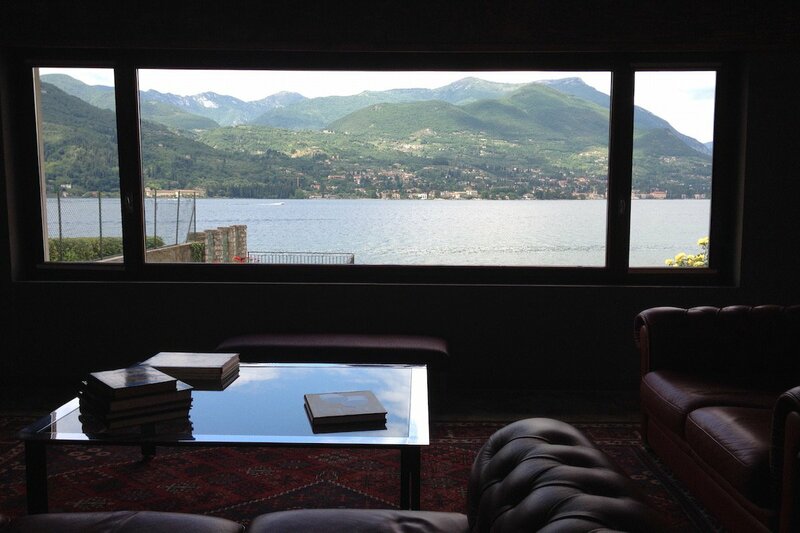 If you are looking for luxury real estate in Italy, contact them. They have great Villas and if you are looking for something special, find something custom made in the market. They are real Property Hunters! 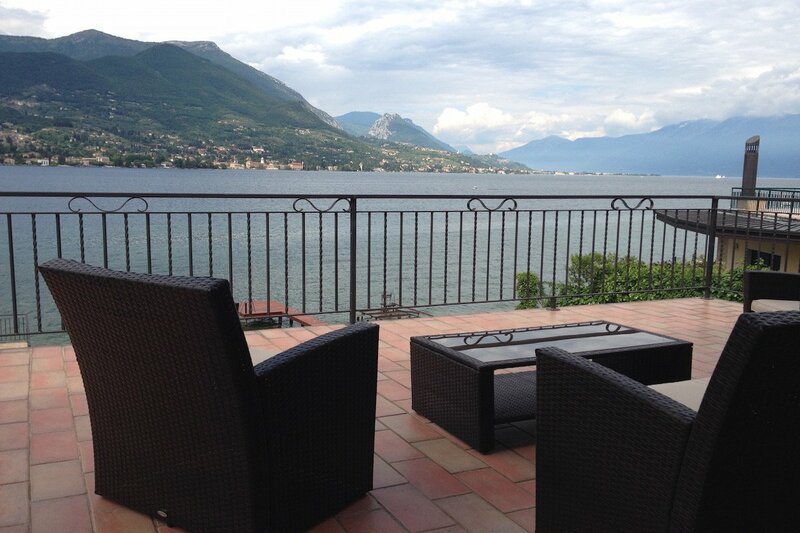 With the help of Dream Villas we have rented a Historic Villa in Garda, near the San Vigilio bay. The Villa is stunning, with a top service! Our Personal Chef spoils us with delicacies. 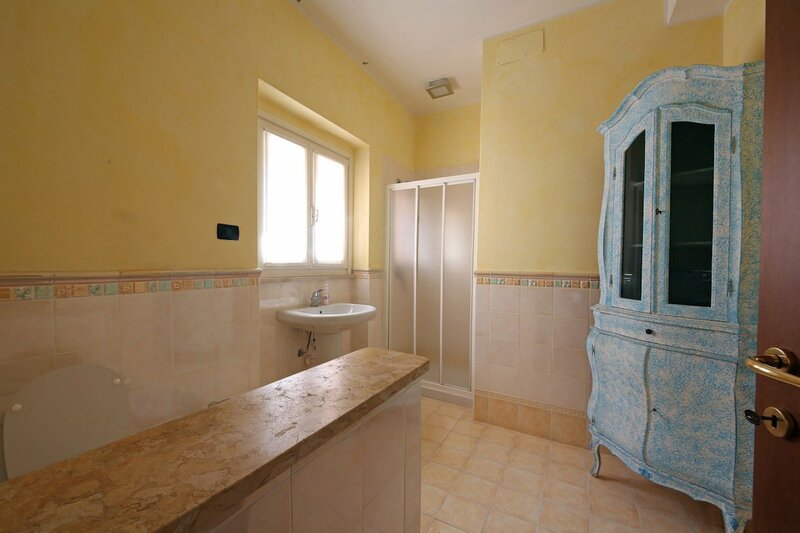 Alfiero Massimini came in contact with us for a real estate deal. He was available 24/7 and always had quick answers. We were able to appreciate his long-term experience in the real estate business. Dream Villas is a great company for working. They are very professional and have great knowledge of the luxury real estate market. It was a great pleasure for us. Through a partnership with Dream Villas I started to offer luxury property in Italy, French Riviera and Spain to my clients in Austria. Dream Villas team are true connoisseurs of the luxury real estate market. 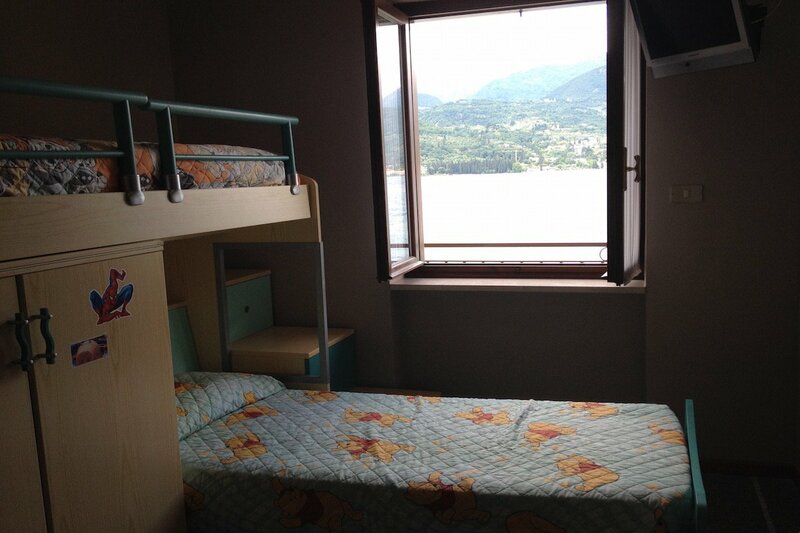 We have contacted Dream Villas to rent a villa on Lake Garda for our large family (16 persons). We had wonderful unforgettable weeks. Thank you Dream Villas team! Dream Villas offers outstanding service with great products, from modern villas to historic villas and castles. We look forward to working with them in the future. I would recommend them anytime. Alfiero and André have a professional and practical approach. I highly recommend them for the friendly, proactive and positive attitude. They did a great job for me. 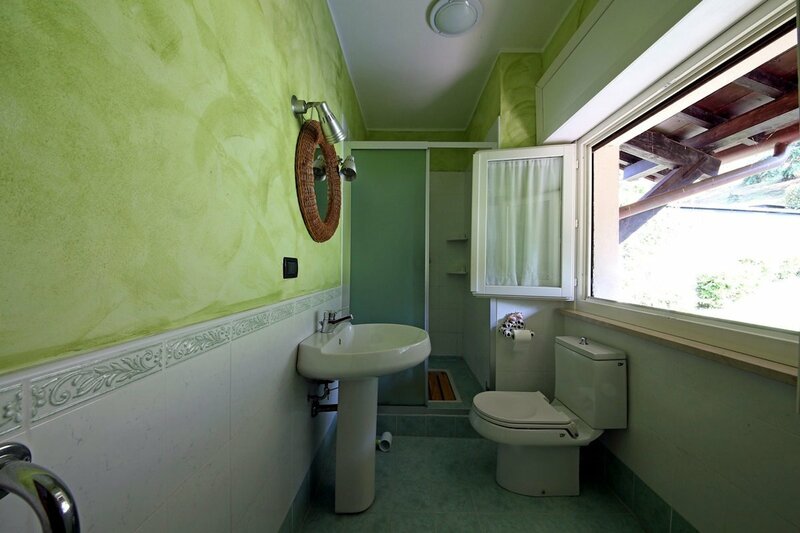 Dream Villas is a reliable and flexible real estate agency. 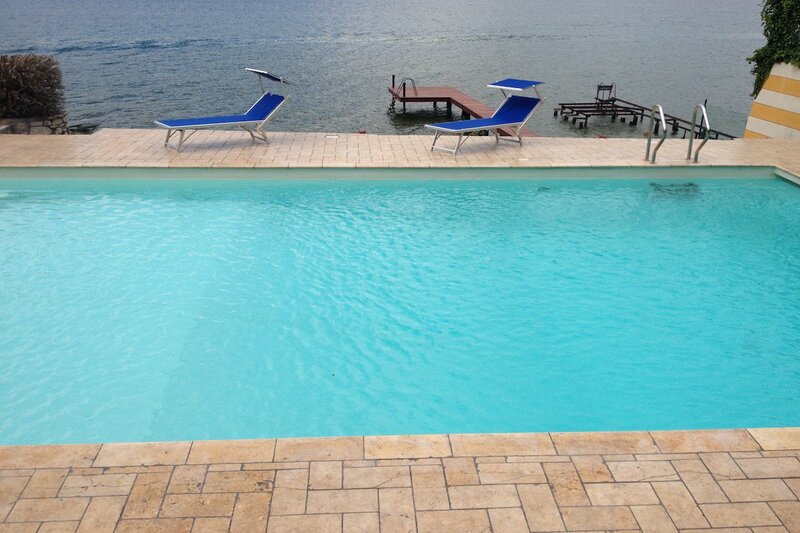 We contacted them for renting a holiday villa and they helped us with the best solution. Everything was perfect and the villa was incredible. Stay updated with our latest news right into your inbox. No spam!